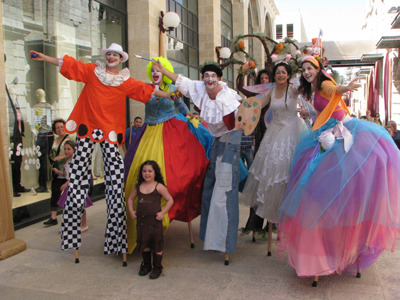 Purim is the most festive of Jewish holidays, a time of happiness, care for the other and good friendship . 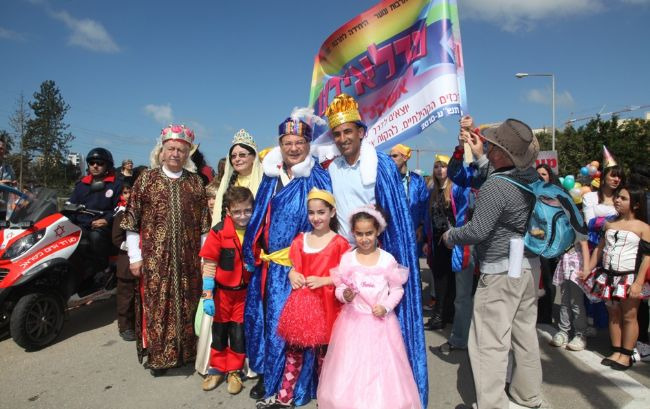 Purim is a that commemorates the deliverance of the Jewish people in the ancient Persian Empire from destruction in the wake of a plot by Haman, a story recorded in theBiblical Book of Esther (Megillat Esther). One of Purim’s primary themes is Jewish unity. Haman tried to kill us all, we were all in danger together, so we celebrate together, too. Hence, on Purim day we place special emphasis on caring for the less fortunate. On Purim we emphasize the importance of friendship and community by sending gifts of food, mishloach manot, to friends. During the course of Purim day, gather your family, maybe invite a guest or two, and celebrate with a festive Purim meal. Traditionally, this meal begins before sundown and lasts well into the evening. The table should be festively bedecked with nice tablecloth and candles. Wash for bread orchallah, and enjoy a meal featuring meat, wine, and plenty of Jewish songs, words of Torah, and joyous Purim spirit. Sing, laugh, have fun together. On Purim, children, and some adventurous adults, too, traditionally masquerade an allusion to G d’s hand in the Purim miracle, which was disguised by natural events. Make sure your children dress up as good, cheerful characters.